Hylands House is a beautiful designed stately home situated in the 570 acres of Hylands Park. The history of Hylands House dates back to the 18th century. The House has been publicly owned since 1966 after the death of Mrs Hanbury, the House’s last private owner. Since 1966 the House and its surrounding grounds have been owned and maintained by Chelmsford City Council. Hylands House has undergone a restoration programme which was completed in 2007. 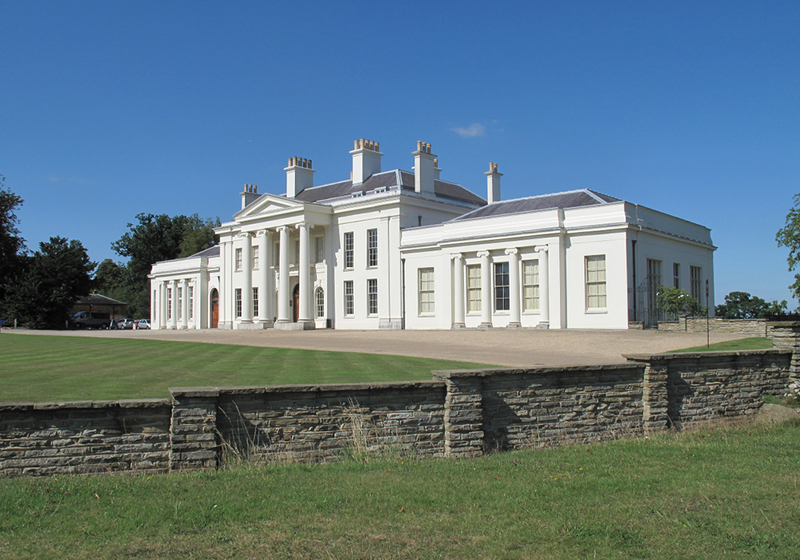 Both Hylands House and Hylands Park are now popular public attractions and host a variety of events throughout the year.